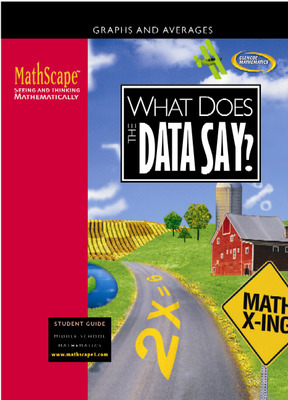 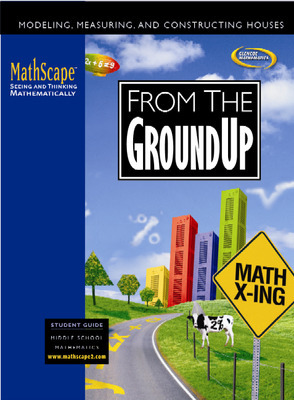 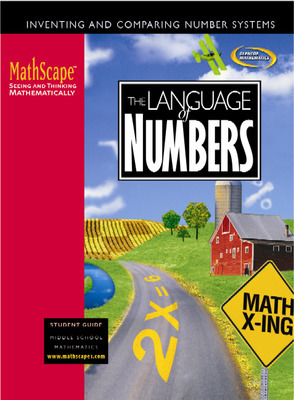 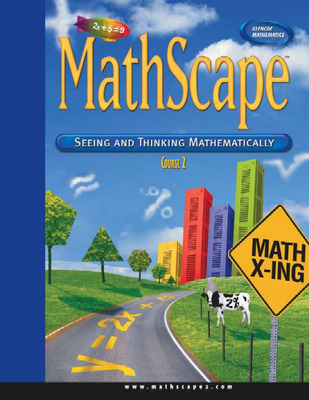 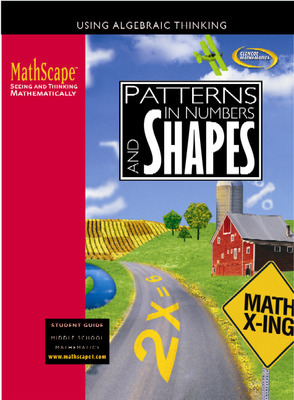 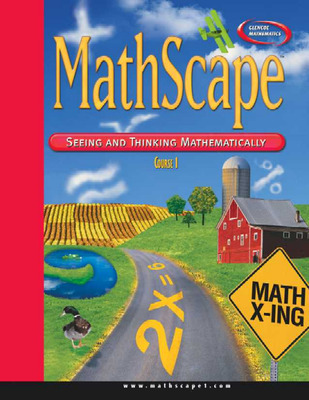 MathScapeTM: Seeing and Thinking Mathematically is a standards-based program that encourages your students to learn mathematics by doing mathematics, by using and connecting mathematical ideas, and by actively increasing their understanding. 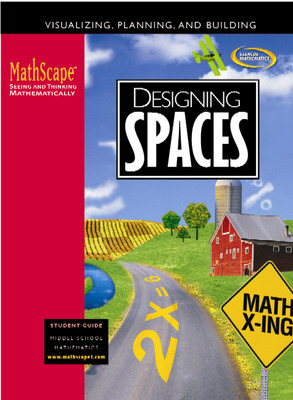 Increase flexibility with two formats: a consolidated hardcover with seven units in each, or 21 individual softcover units. 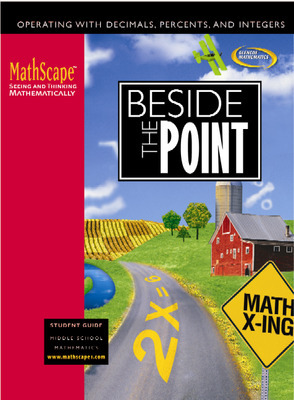 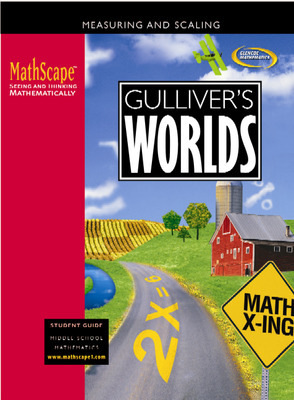 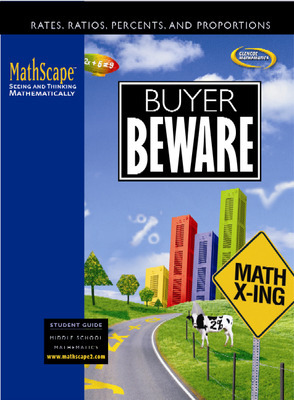 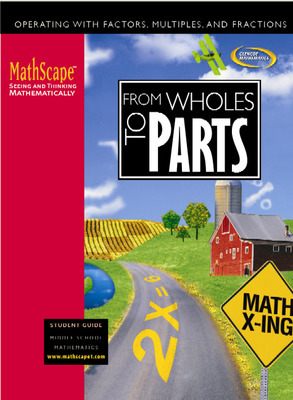 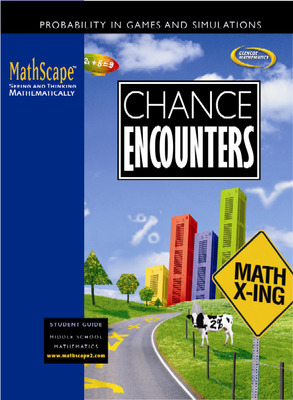 Enhance your curriculum coverage with strengthened content on fractions, decimals, and percents; added content on integer concepts and operations, factors, multiples, and rules of divisibility; and new lessons on proportions, graphing linear function, similarity and congruence, and transformation.